The Liga Undercrown Corona Doble is one of the big boys in the Undercrown line that was actually developed by the Drew Estate cigar rollers for their own personal smoking pleasure. 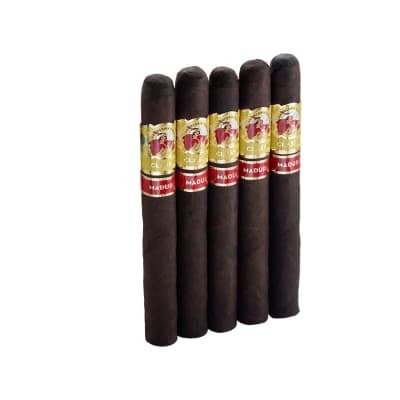 It's a medium to full bodied stick that has a nice natural sweetness to it. Add some to your shopping cart today! 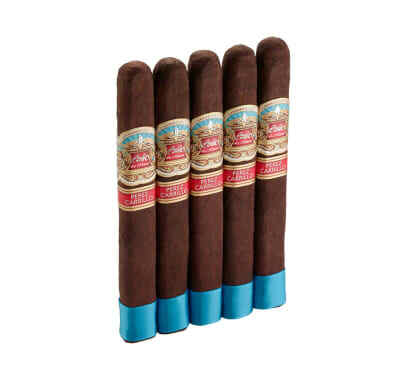 Certainly not a #9 or T52, but it doesn t cost $15-$18 a stick either!For the price, in my opinion, phenomenal cigar. I m a big DE fan, I regularly smoke the whole Liga lineup, all Undercrown line, Nica Rustica and many others. All great smokes. This Undercrown Doble is high in the ranks among them all and great value when you catch them on sale. A truly phenomenal smoke and one that I regretted having to end. Can't recommend these highly enough.